Many neighbourhoods in New Zealand are starting to gain access to fibre Internet. With fibre rolling out nationwide, we take a comprehensive look at the pros and cons associated with fibre Internet versus traditional broadband. We also have a tool to help you compare fibre plans in your area to see what options are available to you. Huge increase in speeds: There is a significant difference in download and upload speeds when you make the jump from wireless broadband to fibre. Reliable and secure connections: Fibre optic cables are made of glass, which means that they don’t generate electricity. This makes the chance of interference on your connection less likely. Increased bandwidth: With fibre, it is more convenient to download or stream content. 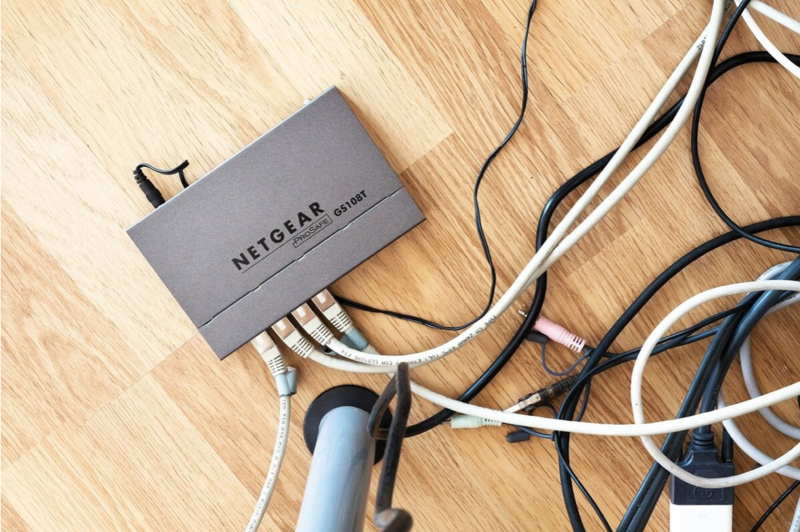 You don’t have to worry about other devices on your network slowing down your download speeds. The main cons associated with fibre are to do with the costs and initial setup. With many new forms of technology, the initial costs can be higher, but as it becomes more mainstream and accessible, the costs associated will decrease over time. The costs are related to the materials used, as fibre cables are more expensive than copper cables. In order to get fibre, you will need to have a technician visit your property to install the fibre optic cables. Fortunately, in New Zealand, the cost for setting up fibre is subsidised. You will need to contact your local telco company for more information on their installation and setup process. Is Fibre Better Than Broadband? In a number of ways, fibre is a major upgrade on standard broadband options. The significant increase in download and upload speeds, coupled with securer connections and larger bandwidth, makes fibre superior to standard broadband. Businesses and homes with large bandwidth requirements should take advantage of fibre technology. If you have a household that is constantly streaming online media or playing video games, you need to make the switch to fibre. The difference is day and night and once installation is complete, there is no maintenance required. Simply enjoy the pleasure of significantly faster Internet speeds and bandwidth. If you are planning on making the upgrade to fibre Internet, you are going to want to know the options available to you. glimp offers a free tool to help people compare fibre broadband plans in New Zealand. You can compare the price, speed and data packages offered by Internet providers in New Zealand. Not sure if you can get fibre in your area? Use our Fibre Broadband Checker to quickly see if your location is eligible.